ISLAMABAD: Pakistan has strongly condemned terrorist attack in Kabul. 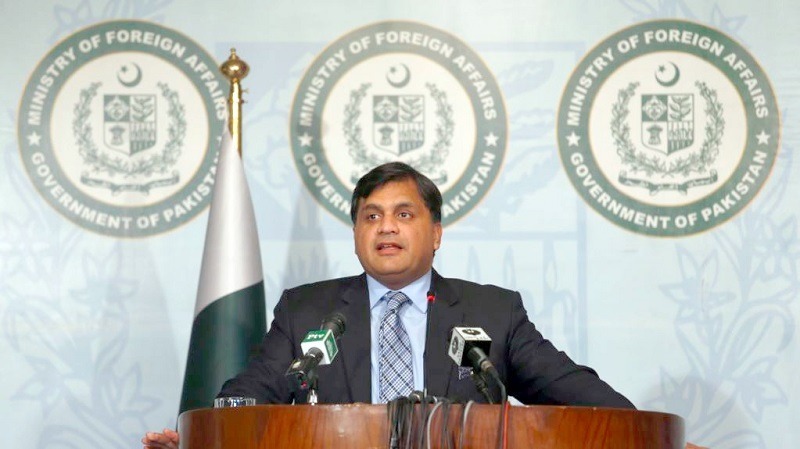 In a statement issued on Monday, Foreign office Spokesperson Dr Muhammad Faisal said Pakistan strongly condemns the cowardly terrorist attack at a public rally in Kabul resulting in the loss of several innocent lives and injury of many others. He said Pakistan expresses deepest sympathies and heartfelt condolences to the families and friends of those who have lost their lives and pray to Almighty Allah for the early recovery of the injured. He reiterated Pakistan’s strong condemnation of terrorism in all its forms and manifestations and expressed solidarity with the people and government of Afghanistan in the fight against terrorism.